In the town of Vinci, in Tuscany, “at the third hour of the night,” an unmarried peasant woman named Caterina gives birth to a son whom she names Leonardo. 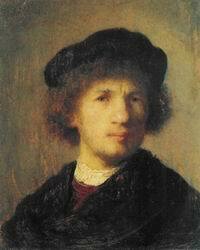 Blessed with astonishing talent, Leonardo goes on to become a painter, sculptor, illustrator, inventor, musician, architect, mathematician, engineer, anatomist, geologist, cartographer, botanist, and writer – the most famous figure of the Italian Renaissance. 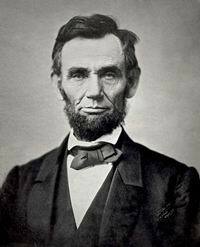 U.S. President Abraham Lincoln is assassinated by a white racist embittered by the defeat of the slaverholders’ Confederacy in the Civil War, and particularly enraged by Lincoln’s speech, four days before, promoting voting rights for blacks. Hundreds of thousands of people line the tracks as a funeral train takes Lincoln’s body to be buried in Illinois. 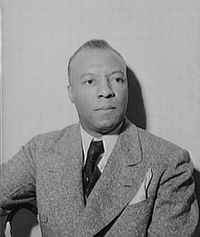 Birth of A. Philip Randolph (1889-1979), African-American labour leader, socialist, and civil rights activist. 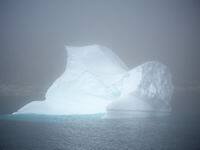 The Titanic sinks on its maiden voyage across the Atlantic after striking an iceberg. The captain of the Titanic had received a number of warnings from other ships about icebergs in the vicinity, but chose to ignore them and steam ahead at full speed. 1,502 people die. 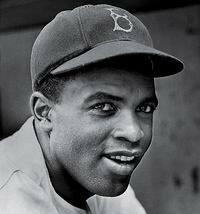 Jackie Robinson becomes the first black player in major league baseball. He endures abuse and death threats, but goes on to win the rookie of the year award for 1947, and the National League Most Valuable Player Award in 1949. He is selected for six consecutive All-Star Games from 1949 to 1954, and plays in six World Series. American planes bomb the Libyan capital Tripoli. The attack is condemned by many countries, as well as by the United Nations General Assembly, which passes a resolution that “condemns the military attack perpetrated against the Socialist People’s Libyan Arab Jamahiriya on 15 April 1986, which constitutes a violation of the Charter of the United Nations and of international law.” The U.S. follows its normal practice, and ignores the UN resolution.